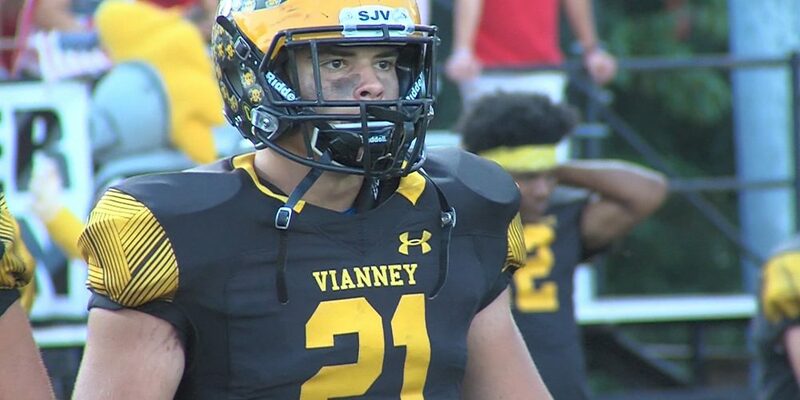 Once again, we have 10 great nominees from the Shore Conference who shined on the Week 7 stage. Cast your vote NOW through Tuesday at 3:00 pm. The winner will get a visit from JSZ and a Game Ball presentation. Thanks to all of our faithful Shore fans for supporting JSZ and to the players for giving us great highlights every single weekend! 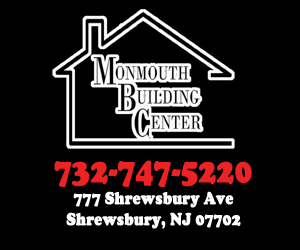 Monmouth Building Center in Shrewsbury has helped us celebrate great athletic performances in the Shore Conference over the past four years. Thanks to the team at Monmouth Building Center for giving us the chance to honor great Shore kids in football, basketball, baseball and softball.